The first Lifting Lives series will feature John Vo and Tommy Vo. The Vo brothers are both artists. John is a painter and president of Nine Dot Gallery. Tommy Vo is a photographer and exhibitions manager of Nine Dot Gallery. Spiro will be lifting the lives of these two artists. They will be Spiro’s loaders. They will be loading her barbell with a collection of things that are important to their respective lives. Additionally, they will be loading the barbell to the cadence of a poem that her father wrote. The poem is a reflection on Spiro’s year long performances of lifting her parents books from Albania, Italy, France, Russia, and America. 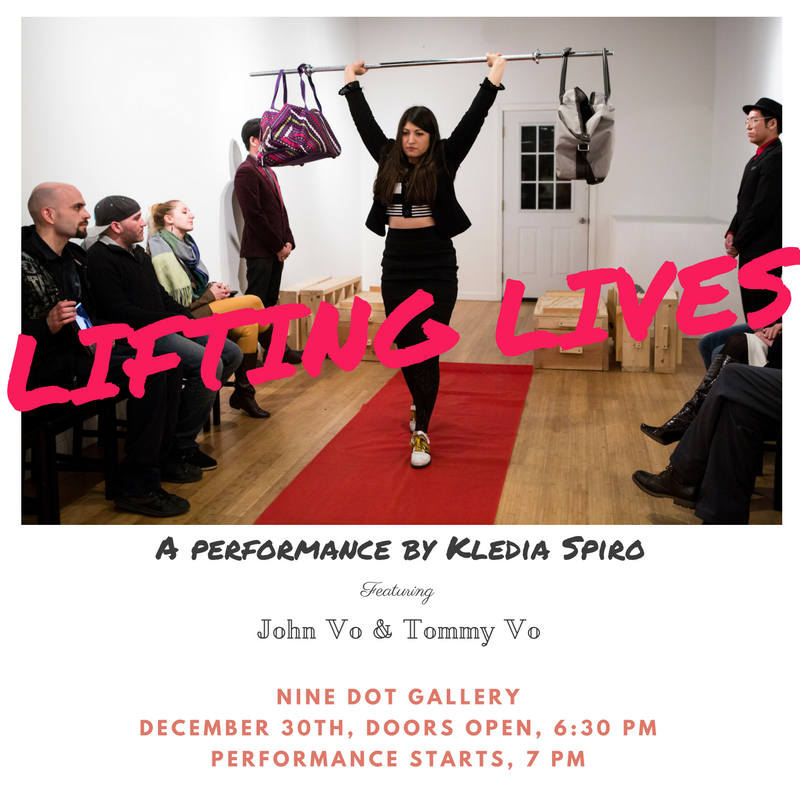 The Lifting Lives series are organized by Kledia Spiro, John Vo and Tommy Vo. 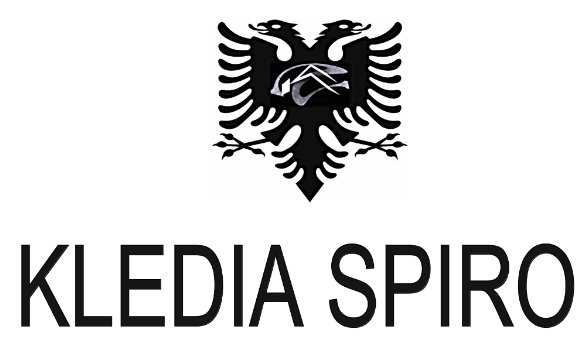 Copyright © Kledia Spiro, All rights reserved.